Posted on December 12, 2017 by Carrie Geary Posted in Members Blog	. The wait is over! 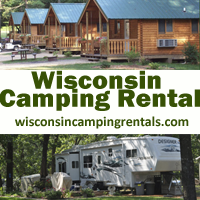 The 2018 Wisconsin Campground Directory FINAL proof is out. 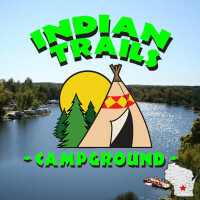 Even though all listings are sent out when renewing dues, we want each campground to triple check their listing for updates. Campgrounds have until Tuesday, December 12 at 5PM to alert the WACO office of any changes to their listing. After that, the directory will go to print to stay on track. Below is a link to download the directory.